Posted byWholeDude	 January 28, 2008 February 10, 2015 Leave a comment on INDIA AND IRAN – WHAT IS THE CONNECTION ? INDIA AND IRAN WHAT IS THE CONNECTION ??? I DESCRIBE THIS CONNECTION FROM MY NATIONAL PERSPECTIVE . 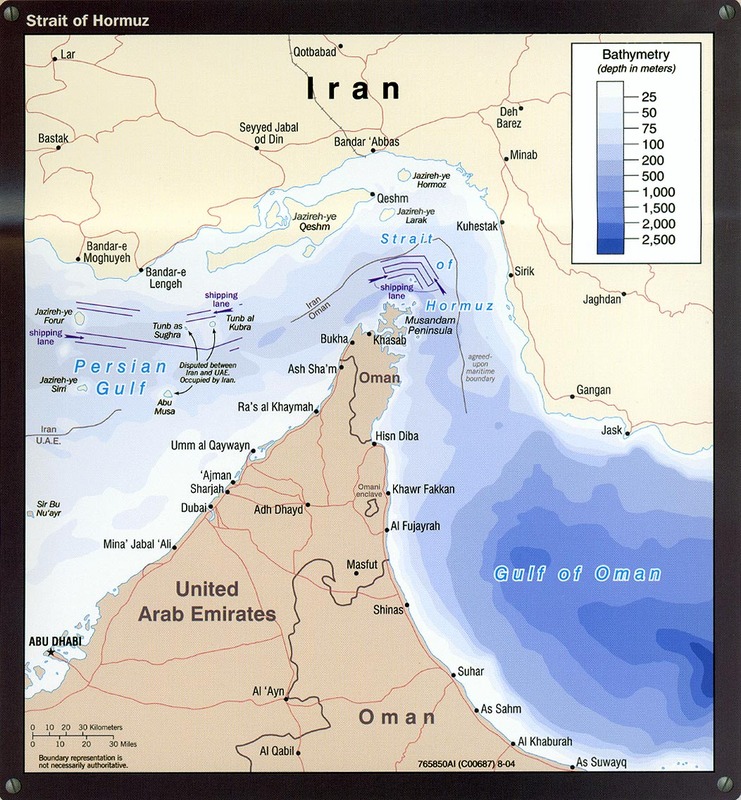 IT NARRATES MY LIFE’S JOURNEY FROM INDIA TO THE SHORES OF STRAIT OF HORMUZ , PERSIAN GULF . I SENT A LETTER TO MRS . INDIRA GANDHI WHEN SHE BECAME THE THIRD PRIME MINISTER OF INDIA IN 1966. I joined Indian Army Medical Corps during September 1969 when I qualified for the grant of Short Service Regular Commission in the rank of Second Lieutenant. General Manekshaw had a very high reputation across all the ranks and branches of Indian Armed Forces. I had no opportunity to meet him in person but I always felt motivated by his spirit and enthusiasm to perform military tasks with cheerfulness and a sense of strong conviction to uphold the pride and dignity of Indian Army. INDIA AND IRAN – WHAT IS THE CONNECTION ??? INDIAN AIR FORCE HELICOPTER PILOT FLIGHT LIEUTENANT PARVEZ JAMASJI, VrC . THE FIRST PARSI OFFICER OF INDIAN ARMED FORCES THAT I MET AND BRIEFLY INTERACTED DURING THE MILITARY ACTION IN CHITTAGONG HILL TRACTS THAT INITIATED THE LIBERATION OF BANGLADESH DURING 1971. Parsi Community in India had arrived from HORMUZ area of Persia. My military career in India began under the leadership of General Sam Manekshaw, a Parsi by birth, and Srimati Indira Gandhi who had married Feroze Gandhi, a Parsi by birth. Interestingly, my military career has ended in July 1986 at KHASAB, on the shores of the Strait of Hormuz. Parsis are the followers in India of the Iranian Prophet Zoroaster. The name means ” Persians “. According to tradition, the Parsis had initially settled at HORMUZ on the Persian Gulf and they sailed to India in the 8 th century. 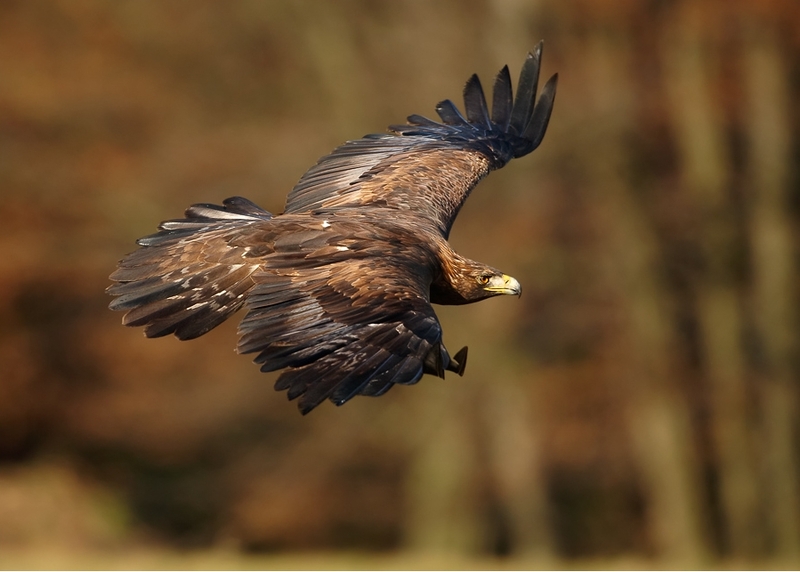 They form a well-defined community and they have retained almost unchanged the beliefs and customs of their ancestors. Just like other Indians, the Parsis consider the elements of Fire, Water and Earth as sacred. I would like to speak about two members of this community with whom I am connected with love and a great admiration. 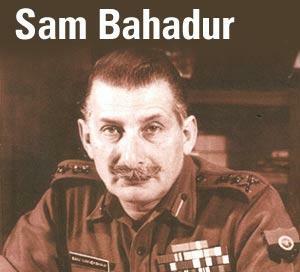 Field Marshal Sam Hormusji Framji Jamshedji Manekshaw is popularly known as ‘SAM BAHADUR’. He was 8th Chief of Army Staff of Indian Army from 07 June 1969 to 15 January 1973. My career in Indian Army commenced with this Parsi Connection. In the year 1969, while I was a student at Kurnool Medical College, Kurnool, Andhra Pradesh, I qualified for the grant of Short Service Commission to join the Indian Army Medical Corps in the rank of Second Lieutenant. I had joined the Army Medical Corps on 26 July, 1970 in the rank of Lieutenant. On completion of my training, I got promoted to the rank of Captain on 26 July, 1971. My first task was getting ready for the crisis that India was facing on account of the influx of the Bangla refugees. General Manekshaw was born in Amritsar, Punjab to Parsi parents. He became the 8th Chief of Staff of the Indian Army in 1969 and his distinguished military career has spanned four decades and through five wars, including World War II. He has the rare distinction of being honoured for his bravery on the battle front itself. He won the Military Cross for display of his valour in face of stiff resistance from the Japanese while he was leading a counter-offensive against the invading Japanese Army in Burma. He is the architect of India’s heroic victory in the 1971 INDO-PAK WAR. He had shown uncommon ability to motivate the troops and coupled it with a mature war strategy. He had masterminded the rout of the Pakistan Army in one of the quickest victories in recent military history. I take pride in my military service and my connection to ” SAM BAHADUR “. This military experience has helped me while I had participated in Military Security and Intelligence Operations at Strait of Hormuz, Persian Gulf during 1984 to 1986 while I had served in the Land Forces of Sultanate of Oman. I began my military service under the leadership of a member of the Parsi Community which had arrived in India from Hormuz area of Persian Gulf (IRAN) and my military career came to a final conclusion at Headquarters Peninsular Security Force, KHASAB, on the shores of Persian Gulf at Strait of Hormuz while I was very actively involved in arresting the growth of Iranian influence in that area. 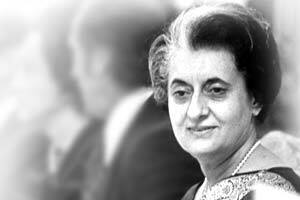 On January 24, 1966, Indira Gandhi became the third Prime Minister of India. She had married Feroze Gandhy or Feroze Gandhi born into a Parsi family. Feroze Gandhi was a Member of India’s First Parliament and had won elections to the Parliament in 1952 and 1957 from Rai Bareilly Constituency in Uttar Pradesh State. 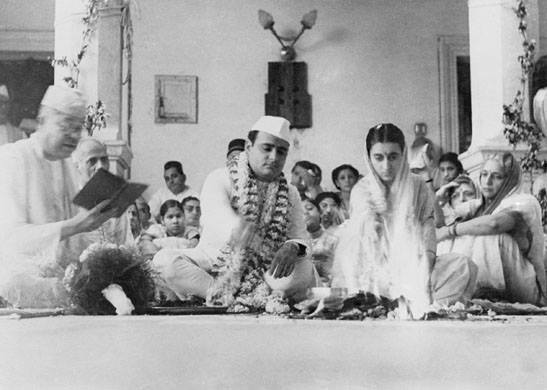 Feroze Gandhi was born into a Parsi family. He was a member of India’s first Parliament. He won his election in 1952 and in 1957 from Rai Bareilly constituency in Uttar Pradesh. His wife was his election manager. He was the husband of India’s first woman Prime Minister, Mrs. Indira Gandhi and the father of the former Indian Prime Minister Rajiv Gandhi. His grandson is a Member of Indian Parliament. Feroze died in 1960 but his name connects me to our beloved Prime Minister Indira Gandhi. I was a student in Kurnool Medical College in 1966 when Mrs. Gandhi was first appointed as the Prime Minister. I wrote her a personal letter to congratulate her and she had graciously responded to that letter. In 1967, I was in New Delhi to participate in a National Student Seminar for National Integration . Myself and other student delegates had a opportunity to meet Mrs. Gandhi at her residence and exchanged our views and expressed our concerns on several issues. After joining Indian Army, in 1971, I joined duty at the Office of the Directorate General of Security which takes its orders from the Prime Minister’s Cabinet Secretariat . It gave me an opportunity to understand the great leadership role played by Mrs.Gandhi and it provided me an insight into her foreign policy initiatives. Mrs. Gandhi’s decisive leadership had helped India to successfully test our first nuclear weapon. Among several people who had participated in Operation Eagle 1971, I may mention the name of Flight Lieutenant PARVEZ JAMASJI of Indian Air Force, the Parsi helicopter pilot who had helped me with my battle casualty evacuation from Chittagong Hill Tracts to our Field Hospital at Lungleh, Mizoram. Iran is an ancient land. We had trade and Cultural relations with Iran( PERSIA – THE LAND OF ARYANS ) for several centuries. People of Persian origin have immensely contributed to India in a variety of fields such as business, arts, architecture and public service. The Parsi community of India represents my connection to Iran. 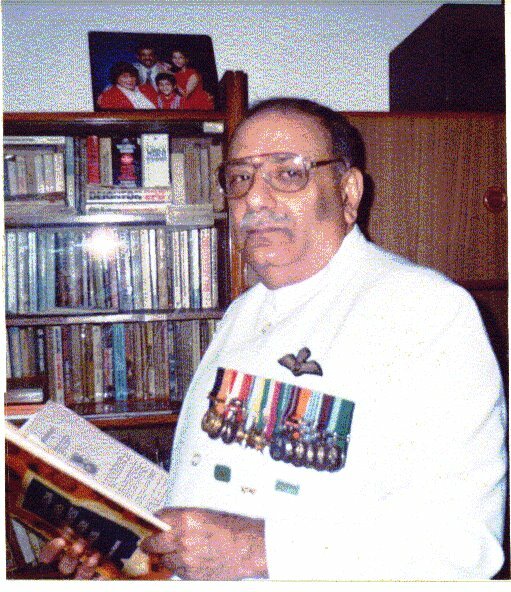 Major General Sujan Singh Uban, Inspector General of Special Frontier Force, was my Commander during Indo-Pak War of 1971.I used this military experience in the conduct of Security and Intelligence Operations at the ‘Strait of Hormuz’, Persian Gulf. The Taste of Victory. Indian Armed Forces scored a historical victory in its successful conduct of a massive military campaign that resulted in the Birth of Bangladesh.